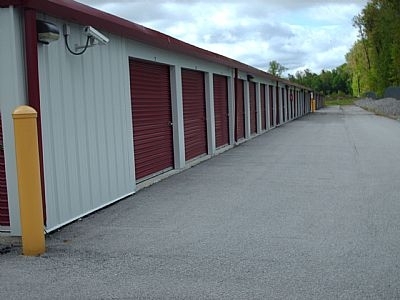 Airport Depot Self Storage is a secure storage facility located in Holland, OH. 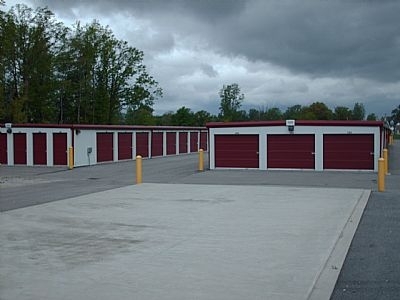 Airport Depot Self Storage offers standard and climate controlled storage as well as RV, boat, vehicle and wine storage. Online payments and 7 day a week access makes storing with us convenient! Package deliveries accepted. Reservations require 1st Months Rental Prepaid to secure reservation. I had a very pleasant experience with this facility while selling our house and would use them again. Plus they paid for us to use a UHaul to move-in, you can only use to move-in though, not move-out. I highly recommend them. The service in the office is remarkable. They go way beyond what is expected, especially in the case of an emergency. Thank you so very much for your help and assistance!! I was very impressed with the ease of reservation and move in service. Polite and friendly office staff. Thanks for helping us . The young lady that helped us was helpful and courteous. She worked with us to provide the size of unit we required. I would like to correct the spelling of my name from Cathy to Kathy. Paperwork was quick and easy, I was able to move in same-day. 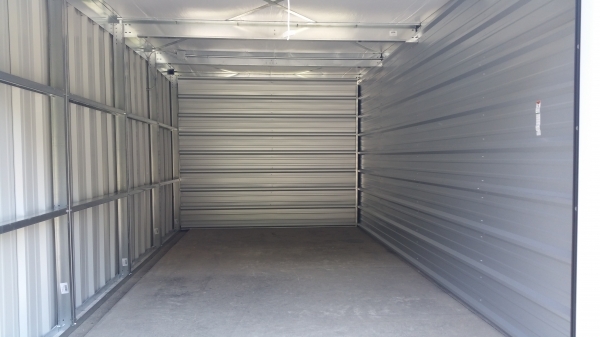 Initially I rented a 10x10 unit to store my car in for the winter. I made the mistake of believing that my car was only 7 feet long (I still don't know where I got that from). I ended up having to go back and get a 10x15. Customer service was amazing and the transfer from a smaller to a bigger unit was very quick and easy. I wasn't charged anything extra except the difference in price of the smaller and larger units. 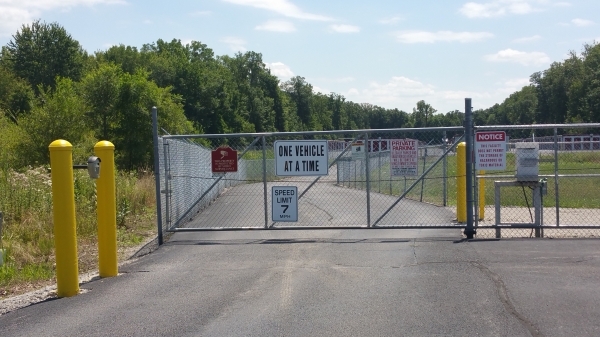 The facility is easy to navigate, with plenty of room to maneuver vehicles around. It also appears very secure, with barbed wire fences and secure passcodes per customer. I would recommend Airport Depot Self Storage to anyone who asks! Marilyn, Thank you for staying with us, I hope your issues with your CC Processor have been resolved. "Todd" I assure we have never dishonored any referral. Please contact us directly to give us the opportunity to straighten this out if this a valid review, which I suspect it is not. I sent my mom and uncle there for the referral credit. They gave my husbands first name and our last name. Since the unit was in my name, they refused to honor it. Even though I called the following day. We have an unusual last name and the auto payments were in my husbands name. If you try to get the credit, I would recommend going with the new person and even then I would anticipate them trying to find a reason not to honor it. New workers, poorly trained and they DO NOT return phone calls. Average units and security but horrendous customer service. Continue looking for another place is what I would recommend! We wanted to use the truck to move out vs move in. We were told no problem and they would not it in the file. That never happened or they lied in order to not give us the coupon. Dishonest manager and employees who could care less if you are satisfied (after you move in of course!) I would recommend another storage place. Very positive experience. The Service was awesome. Friendly staff ready with reservation. 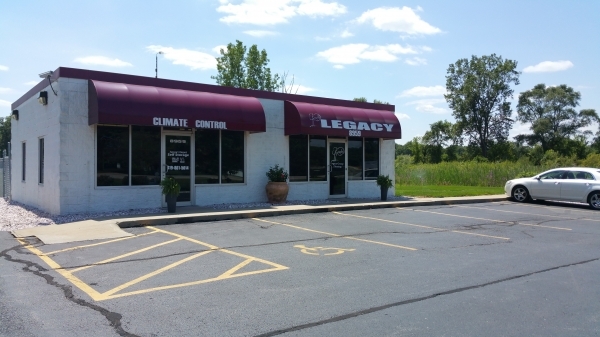 I have rented here for 9 years because they have a great location, security, they keep it very clean and when ever I needed any help they went out of there way to help me with a friendly smile. Great people to deal with. Overall experience was great. No problems at all. Rented a second unit over the phone. Safe, Clean facility, Professional and Courteous Staff. I have been a Tenant for 3 years now and I am very pleased with the mgmt and professional of this facility. Highly recommend it. Fairly priced as well.